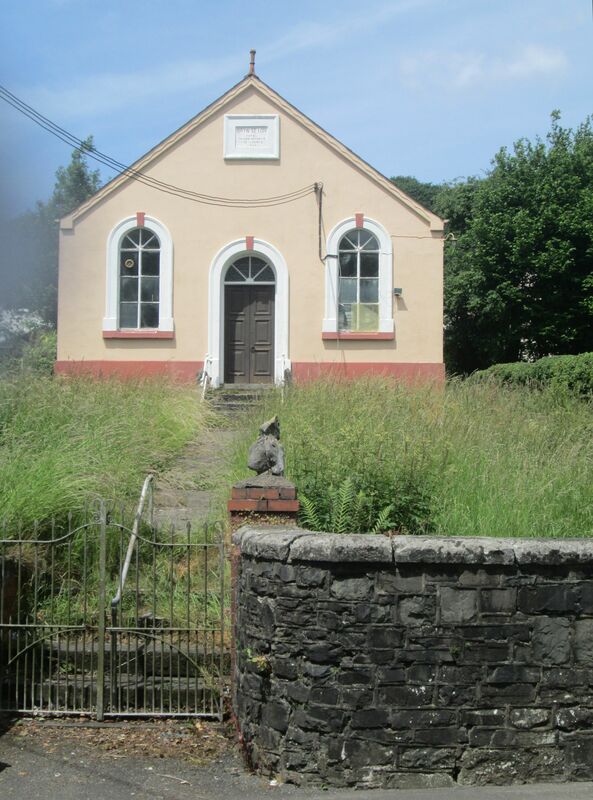 Bryn Seion Chapel was built in 1900. 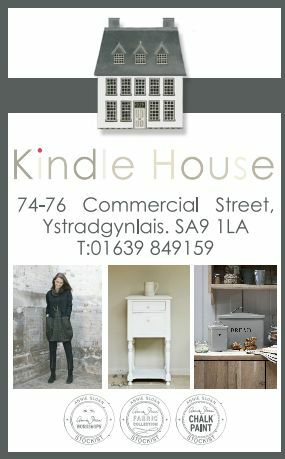 It is located in Abercrave, upon what was the main road through the village before the by-pass was built. The photographs from outside were taken in early Summer 2018. 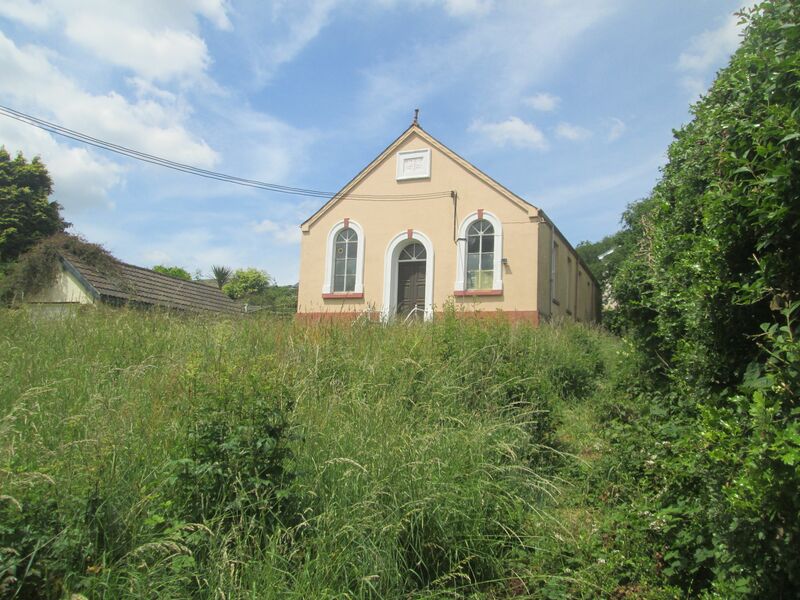 Bryn Seion Chapel is on the left-hand side as you travel through Abercrave from the Ystradgynlais direction, towards the Abercrave Inn. Through a gate you go up some steps, and find the chapel, perched neatly at the top. 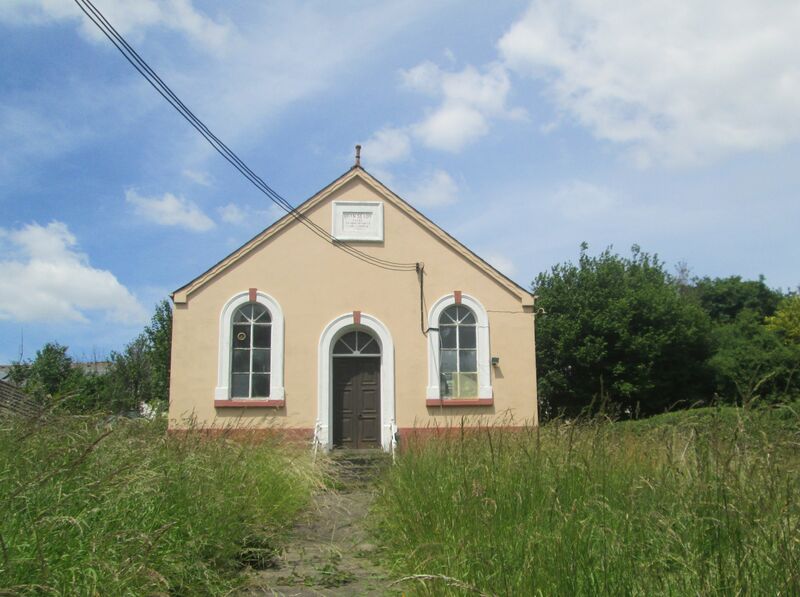 Bryn Seion Chapel was initially built by members of Ty'n-y-coed Chapel as a congregational hall, and at first known as Neuadd Chapel. 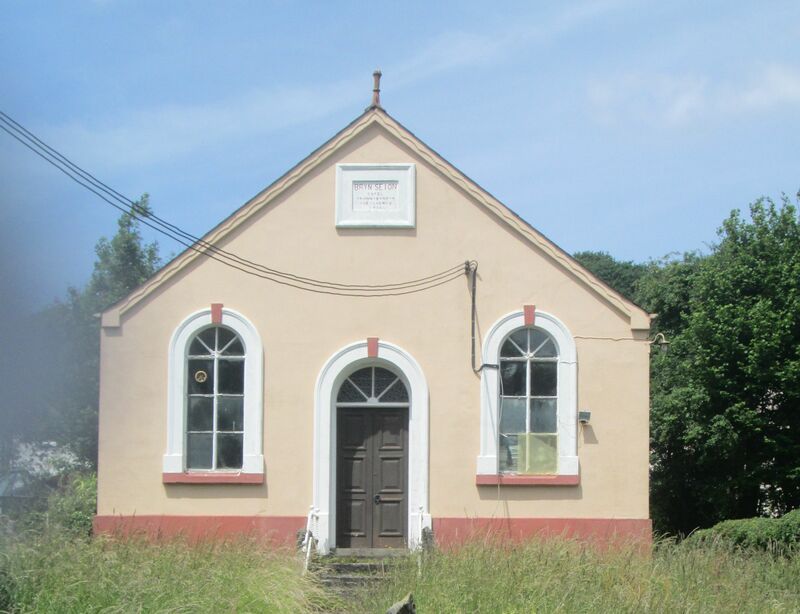 In 1913, due to a feeling among the local people that Abercrave needed an independent chapel within the village, the congregation at Ty'n-y-Coed transferred the hall, to establish the independent chapel, which was now known as Bryn Seion. 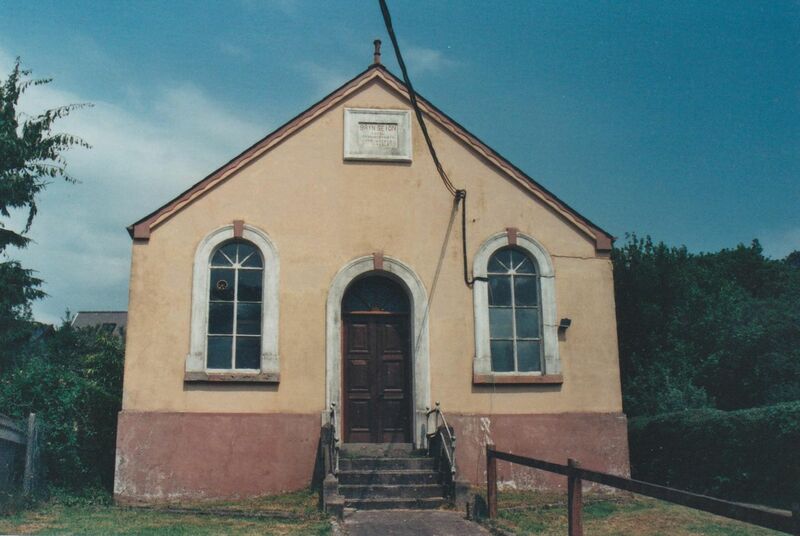 The basic structure of the chapel is a long congregational hall, fronted with an entrance hallway. 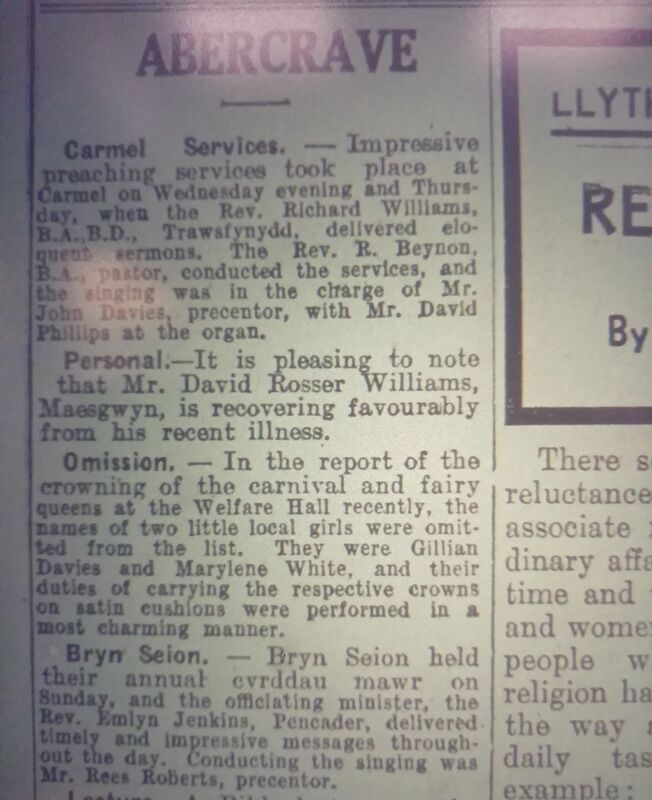 In 1942, Caradog Hughes was ordained to the joint pastorate of Bryn Seion, Abercrave and Peniel Chapel, Penrhos. 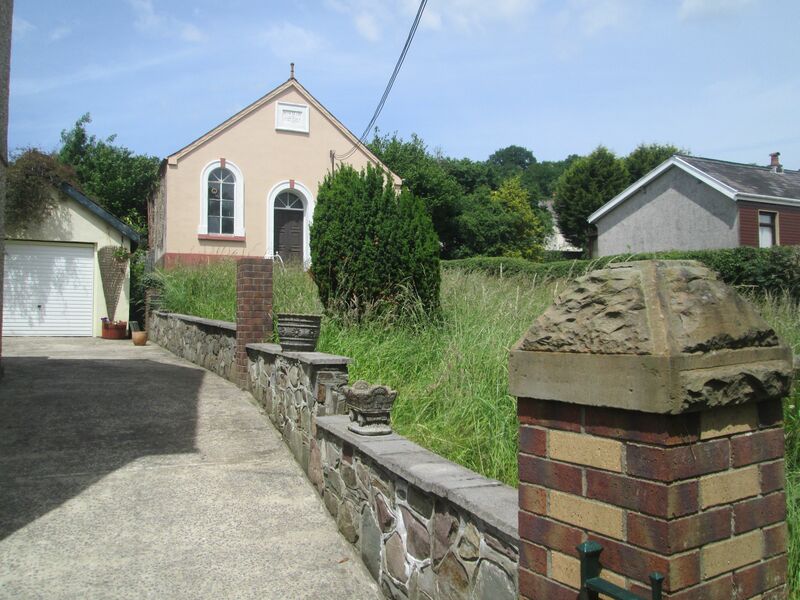 The last service was held at Bryn Seion Chapel on 26th May 2011. 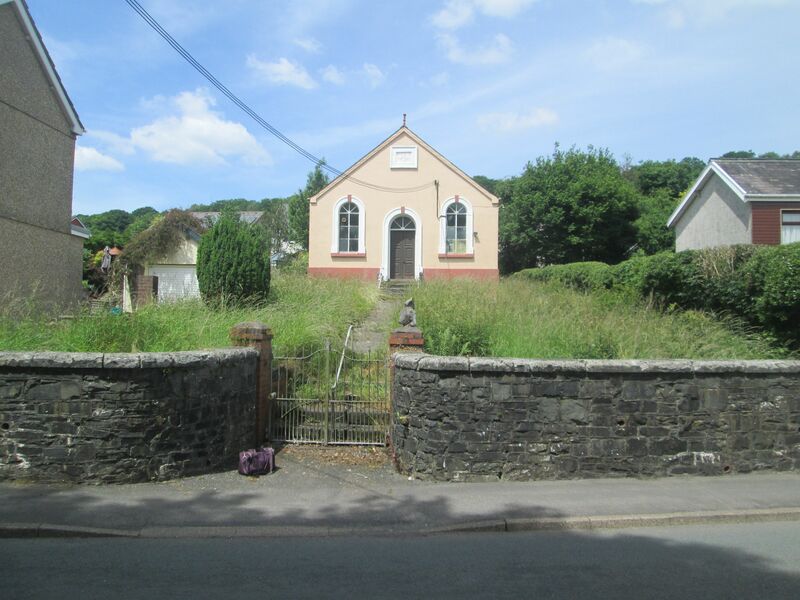 At present, Summer 2018, Bryn Seion Chapel appears to be intact and unsold. What is intended as its ultimate destiny is uncertain. 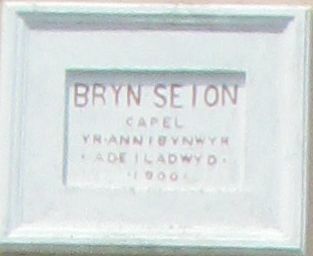 Bryn Seion Chapel has a slate memorial plaque, that replaced an original brass plaque, commemorating the war dead from amongst its congregation. 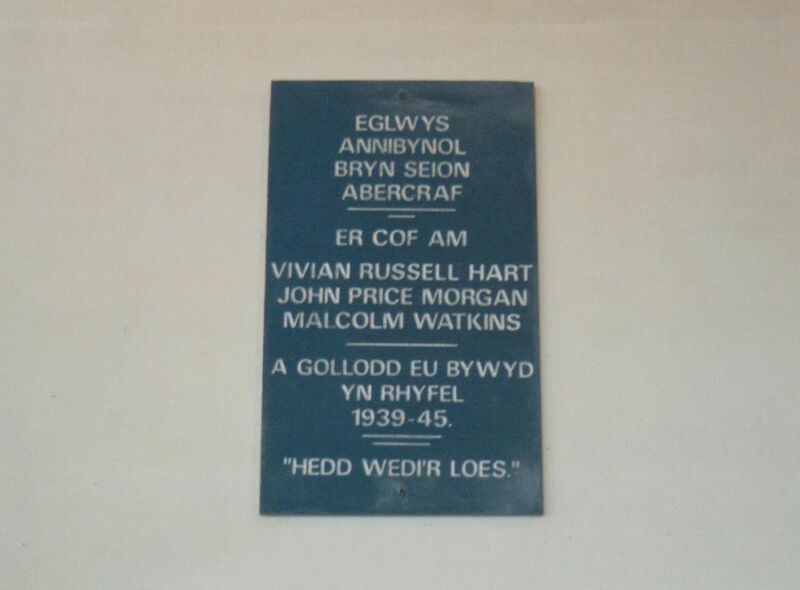 These include Malcolm Watkins who died of wounds received in the Normandy Campaign, World War Two. In 1947, a service of remembrance was held for Vivian Hart, who died aboard HMS Decoy in the Eastern Meditteranean in 1940. The third name on the plaque is John Price Morgan. 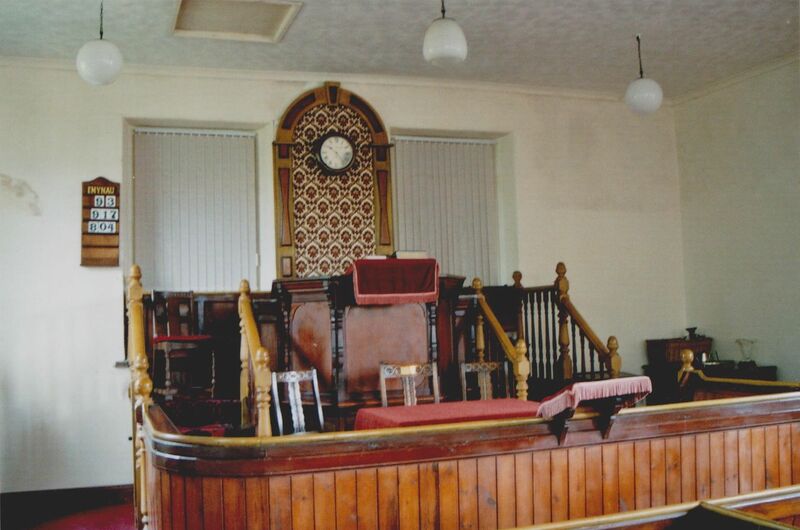 Taken a few years ago, these photographs of Bryn Seion show a close-up of the exterior, and a view of the interior, showing the pulpit area. 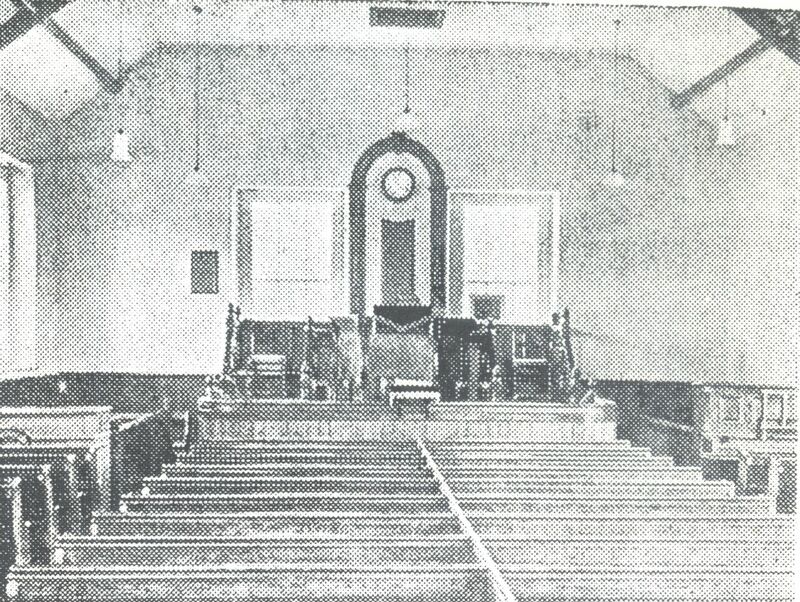 This photograph of the interior of Bryn Seion Chapel, Abercrave, comes from the book about chapels in the local area, written in Welsh, "Undeb yr Annibynwyr Cymraeg cyfarfodydd Ystradgynlais a'r cylch"
Bryn Seion - Bryn Seion held their annual cyrddau mawr on Sunday, and the officiating minister, the Rev Emlyn Jenkins, Pencader, delivered timely and impressive messages throughout the day. Conducting the singing was Mr Rees Roberts, precentor.